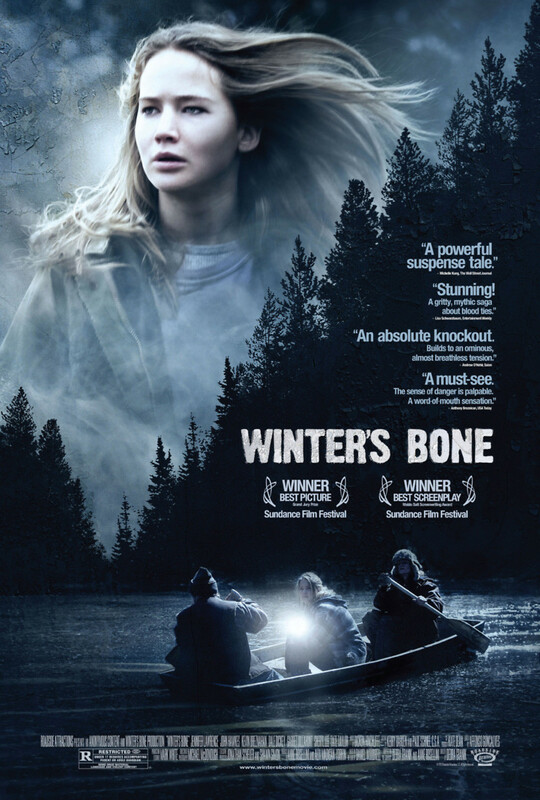 Winter's Bone DVD and Blu-ray release date was set for October 26, 2010. A teenager named Ree Dolly is dealing with a troubled mother and a deadbeat dad. She is desperately trying to keep her family together with little to work with. Ree is shocked when the sheriff informs her that her dad used their family home as security for his bail. She knows her dad has many secrets, including dealing crystal meth. When Ree tries to find out the truth about her dad, she is told to mind her own business. Ree becomes determined to uncover her father's secrets, even if it means putting her life in danger.